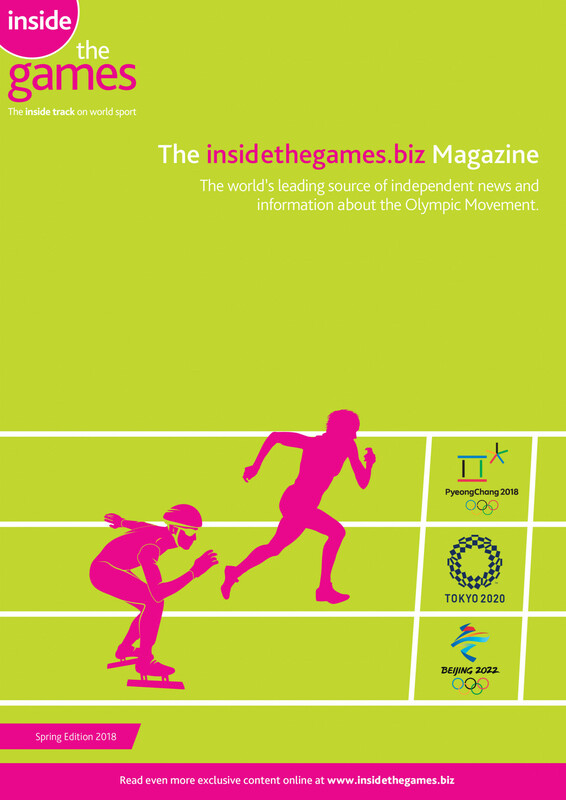 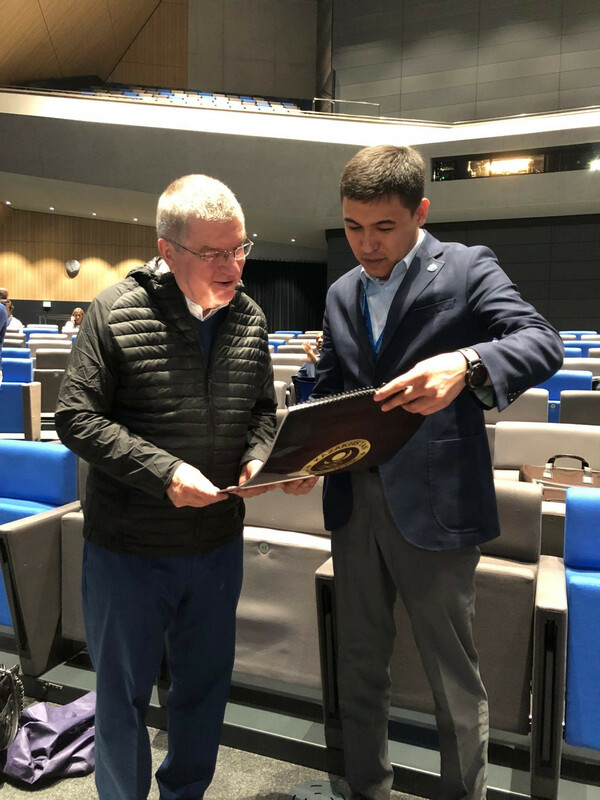 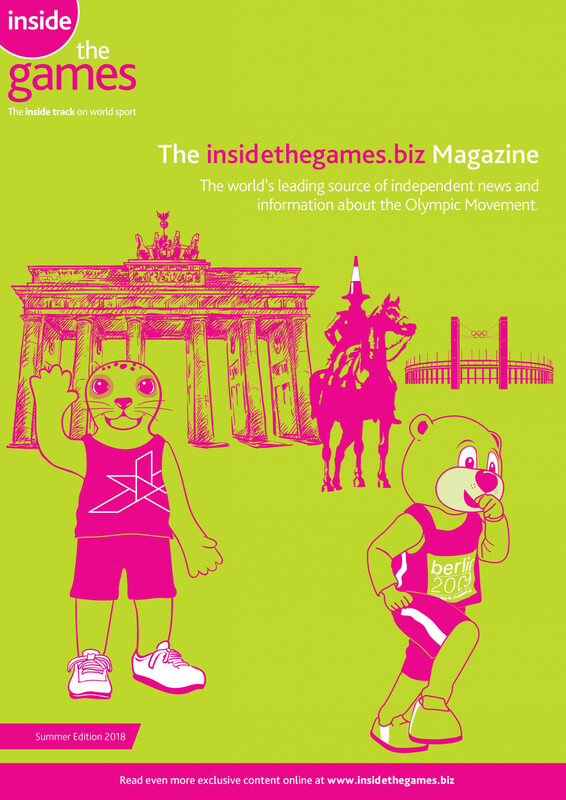 The National Olympic Committee of the Republic of Kazakhstan (NOCRK) has presented International Olympic Committee (IOC) President Thomas Bach with a copy of its newly-released limited edition calendar featuring some of the country’s leading athletes during the ninth edition of the International Athletes' Forum in Lausanne. 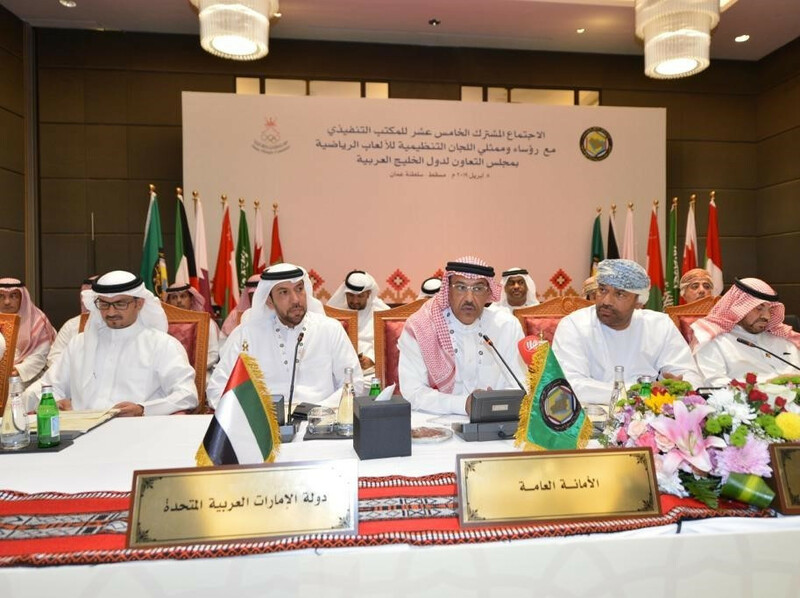 A meeting of the Presidents of the Gulf Cooperation Council (GCC) National Olympic Committees (NOC) in Oman resulted in a recommendation for Arab Gulf states to play a more positive and coordinated role in sport events. 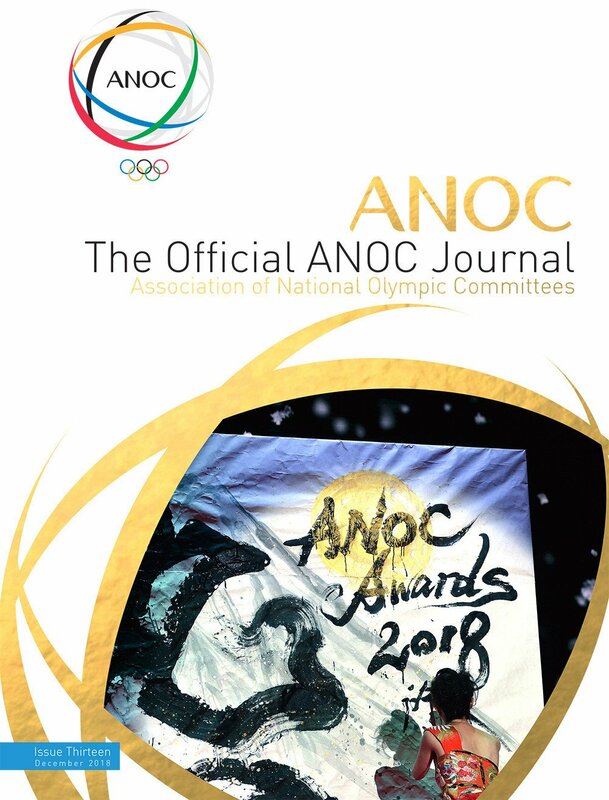 A three-day meeting of the the Presidents of the Gulf Cooperation Council (GCC) National Olympic Committees (NOCs) is due to begin in Muscat tomorrow. 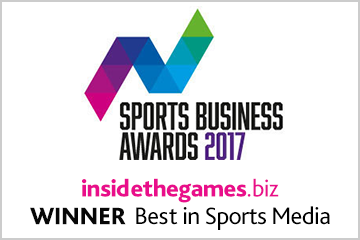 Cyclist Lee Wai Sze has been named the overall Best of the Best athlete at the Cathay Pacific Hong Kong Sports Awards. 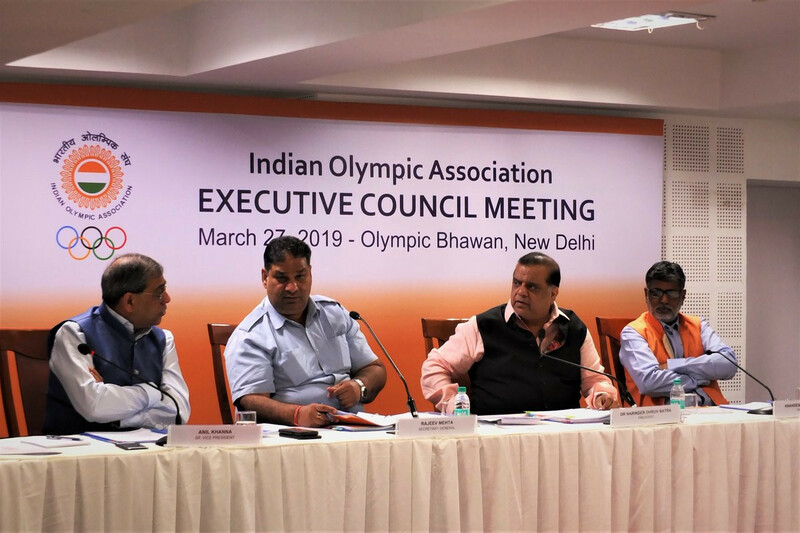 The Indian Olympic Association (IOA) has reportedly established a three-member Committee to determine dates for the country’s National Games. 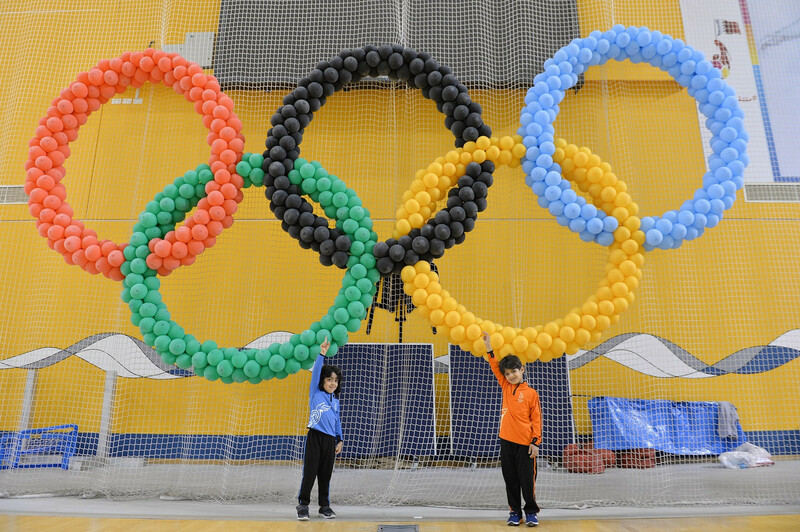 The Bahrain Olympic Committee (BOC) will host a second edition of its Baby Games next month, it has been announced. 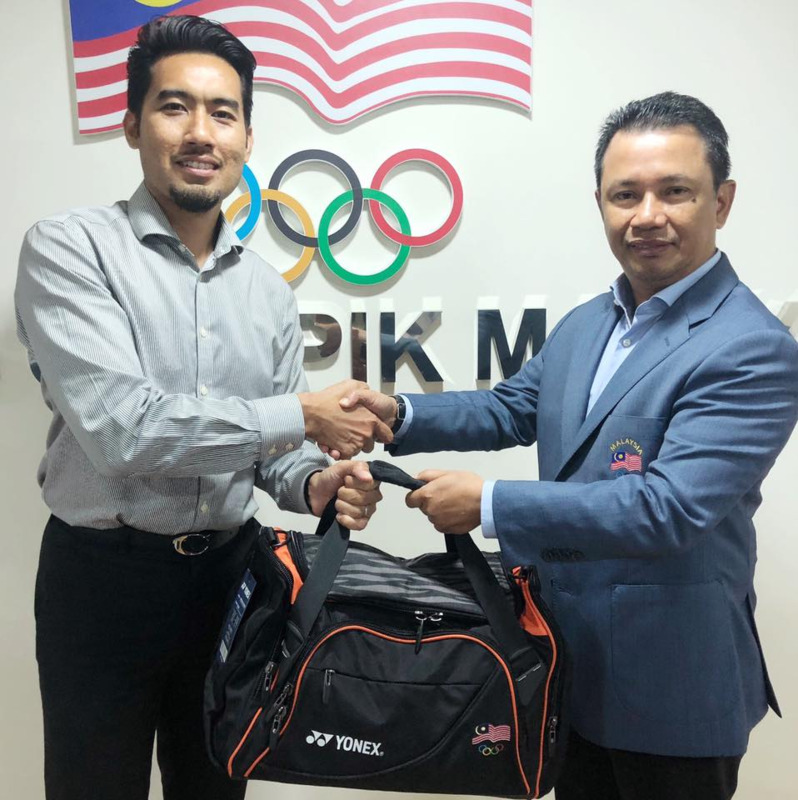 Olympic Council of Malaysia (OCM) have urged national governing bodies to work closely with the organisation prior to the Southeast Asian Games. 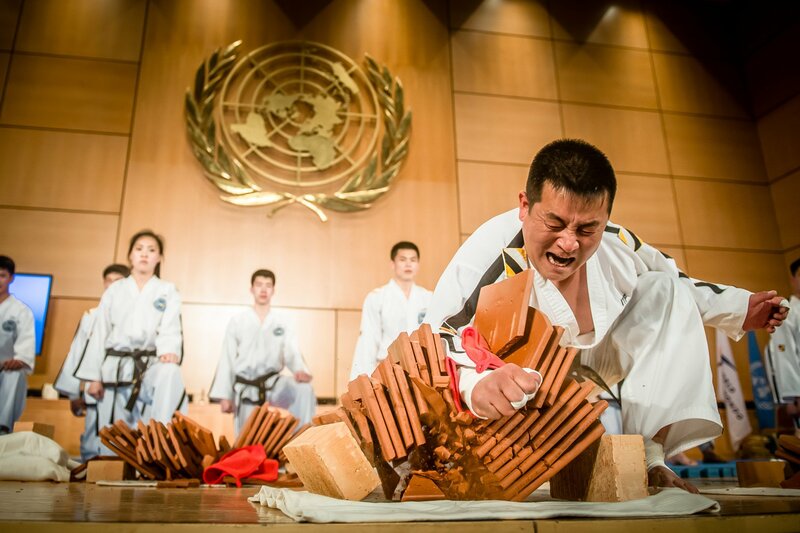 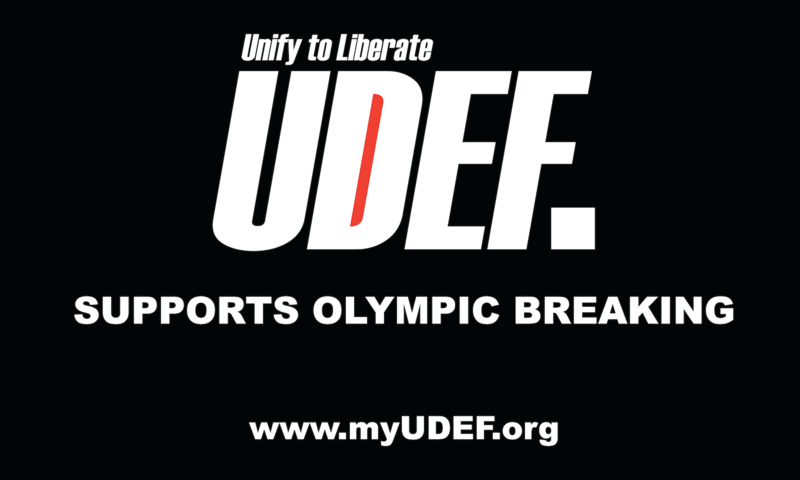 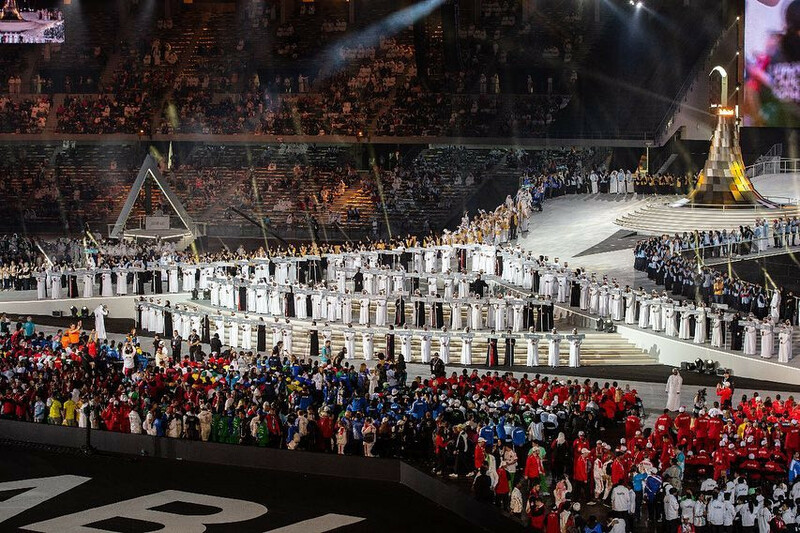 The United Arab Emirates National Olympic Committee (UAE NOC) executive office has praised the success of the Special Olympics World Summer Games, which concluded in Abu Dhabi yesterday. 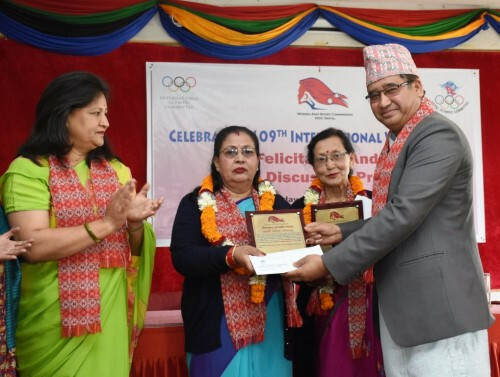 The Nepal Olympic Committee (NOC) has honoured two of the country's female sports personalities. 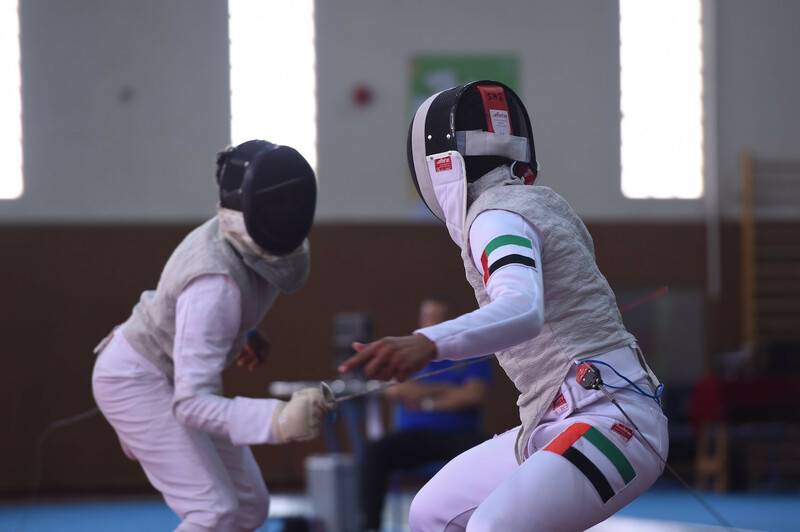 The United Arab Emirates National Olympic Committee (NOC) have celebrated the second edition of the Emirati Child Day, the target of which is to boost the physical and psychological conditions of Emirati children. 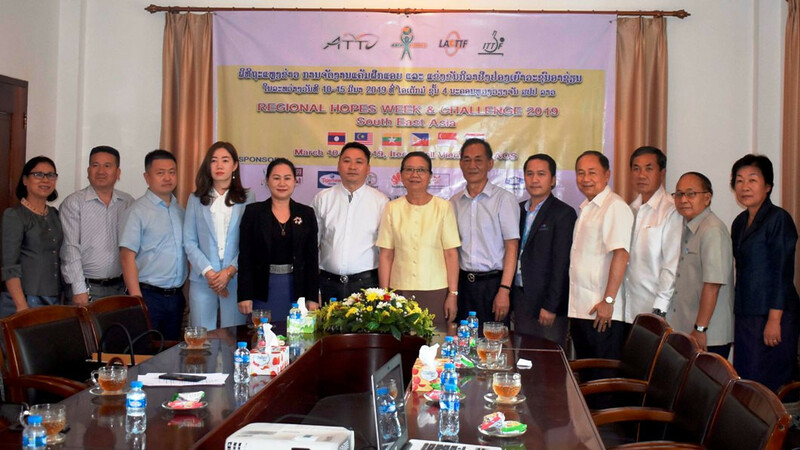 The Laos National Olympic Committee (NOCL) headquarters have played host to a promotional event for the South East Asia Regional Hopes Week and Challenge, which is currently taking place in Vientiane as part of the International Table Tennis Federation (ITTF) development programme. 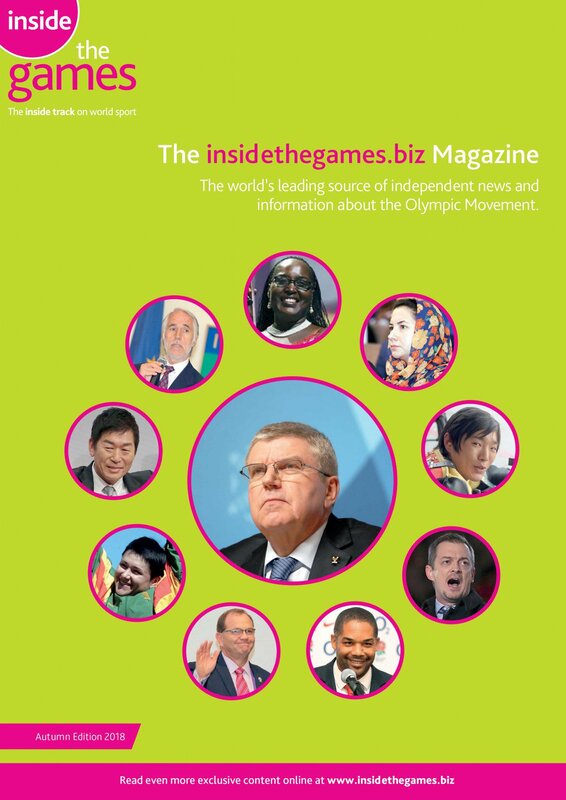 Shaikh Nasser bin Hamad Al Khalifa is stepping down as President of the Bahrain Olympic Committee (BOC). 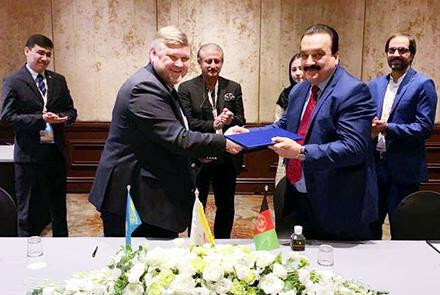 A cooperation agreement has been signed between the Afghanistan National Olympic Committee (A-NOC) and the National Olympic Committee of the Republic of Kazakhstan. 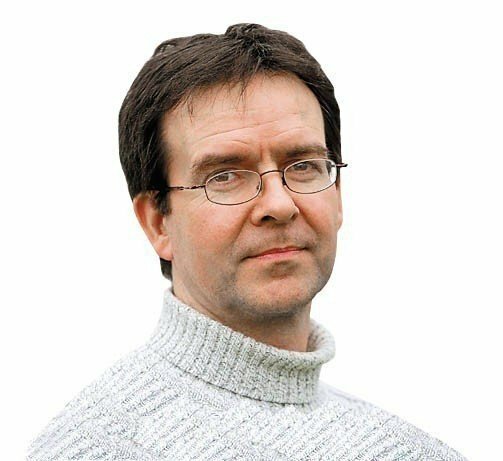 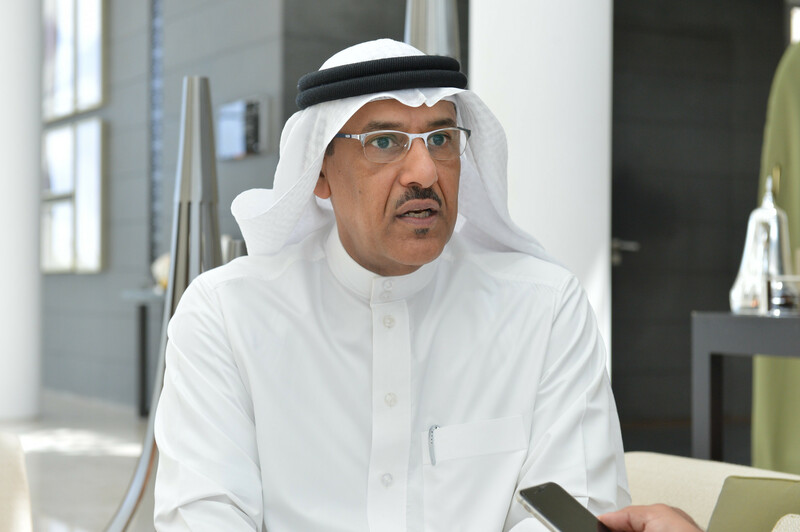 The Bahrain Olympic Academy, under the umbrella of the Bahrain Olympic Committee (BOC), has discussed possible ways of cooperation with a visiting delegation from Northumbria University in English city Newcastle.